3RD CYPRUS SUP CUP, 2ND RACE! Read more about 3RD CYPRUS SUP CUP, 2ND RACE! Read more about FULL MOON YOGA! 3rd CYPRUS SUP CUP, 1ST RACE! Read more about 3rd CYPRUS SUP CUP, 1ST RACE! YOURI ZOON KiteMed Camp 2016! Read more about YOURI ZOON KiteMed Camp 2016! Nautica SUP Paris Crossing EDITION 2015! Read more about Nautica SUP Paris Crossing EDITION 2015! Kitemed organises Kite Camps / Clinics in Cyprus. In 2015 Jalou Langeree trained the group. The camp was amazing and we got 2 days full of activities! Yoga and SUP Yoga classes on the beach in the morning before the wind kicked in, kitesurfing in the afternoon and BBQ in the evening!!! Isthmus of Corinth... the Crossing! Read more about Isthmus of Corinth... the Crossing! Cyprus SUP CUP 2015 Final Stop! The 2nd Cyprus SUP CUP 2015. More than 40 Athletes in total took part in the 2015 SUP CUP. Sponsored by Action Camera Cyprus and AEE action camera this cool video is a representation of how the final race was succesfully completed!!! 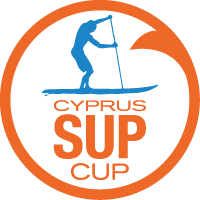 Read more about Cyprus SUP CUP 2015 Final Stop! Read more about End Of Season Clearance!!!! Paddle Logger Paddle Boarding App Is Perfect Way To Log Time On The Water! 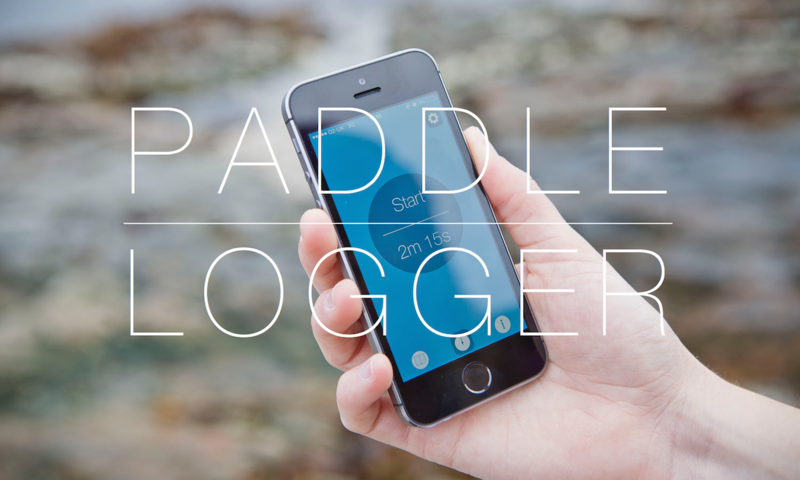 Read more about Paddle Logger Paddle Boarding App Is Perfect Way To Log Time On The Water!